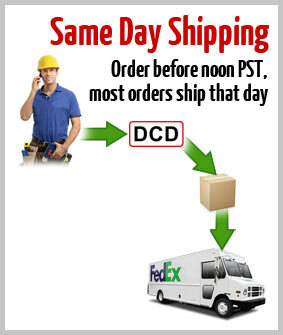 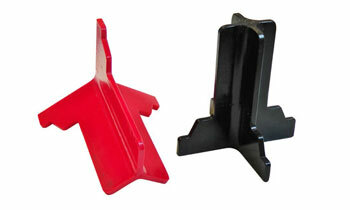 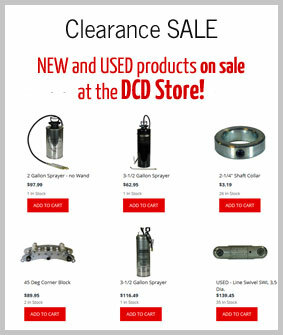 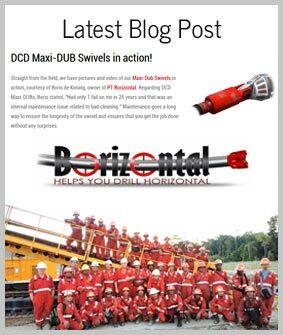 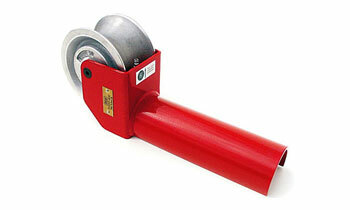 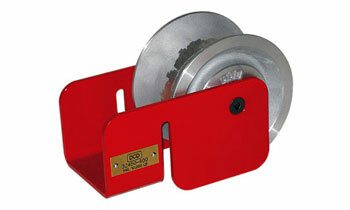 DCD Corner Guides are designed to withstand a 10,000 lb working line load with a 3:1 safety factor. 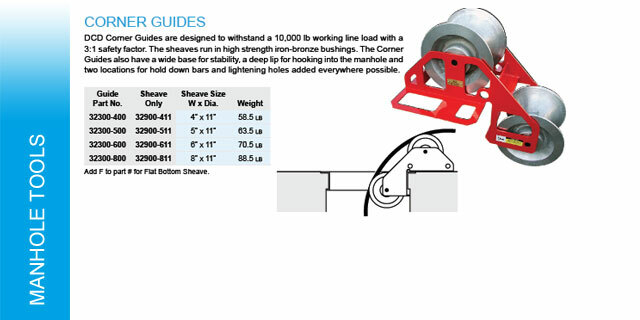 The sheaves run in high strength iron-bronze bushings. 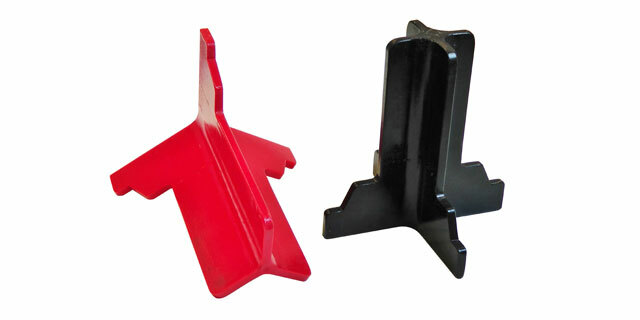 The Corner Guides also have a wide base for stability, a deep lip for hooking into the manhole and two locations for hold down bars and lightening holes added everywhere possible. 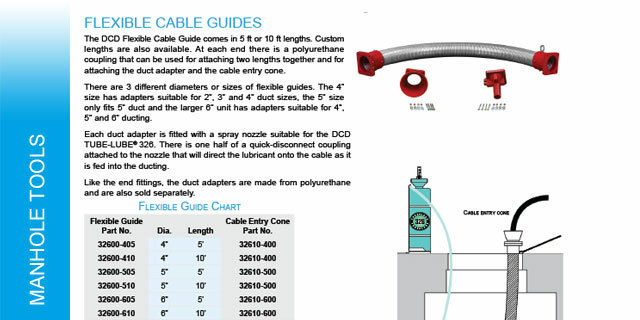 The DCD Flexible Cable Guide comes in 5 ft or 10 ft lengths. 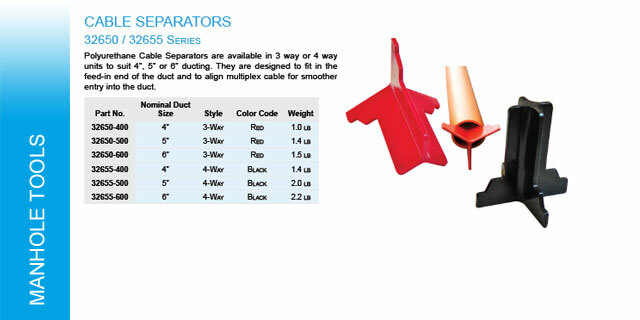 Custom lengths are also available. 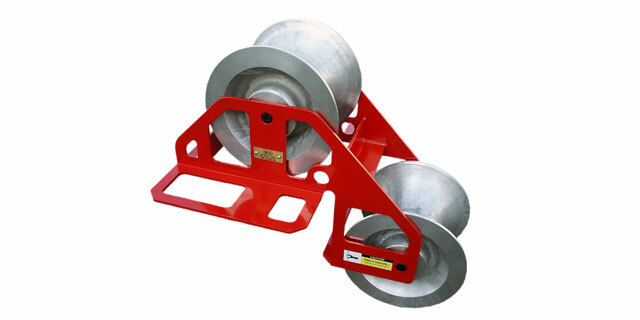 At each end, there is a polyurethane coupling that can be used for attaching two lengths together and for attaching the duct adapter and the cable entry cone. 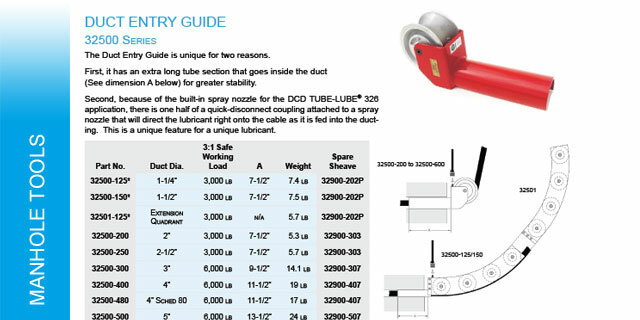 There are 3 different diameters or sizes of flexible guides. 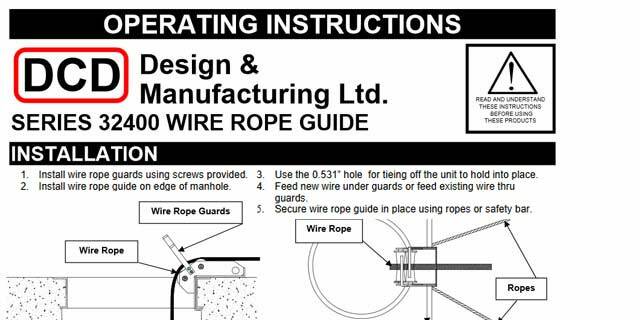 DCD Wire Rope Guides are designed to withstand over 10,000 lbs. 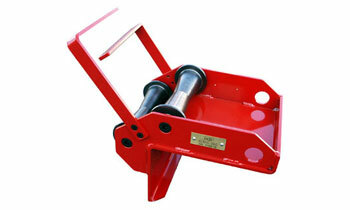 safe working line load. 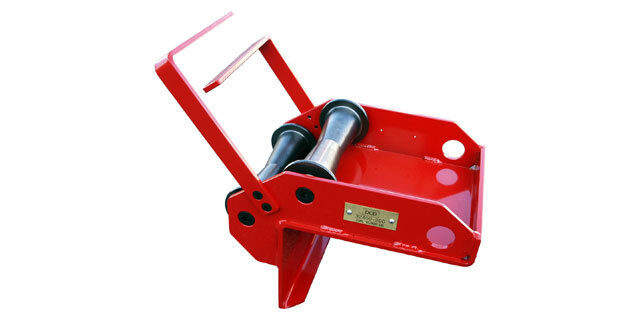 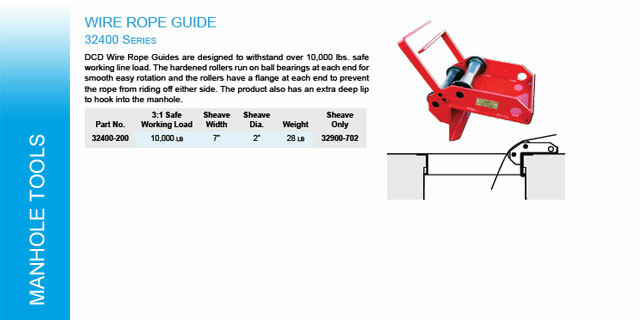 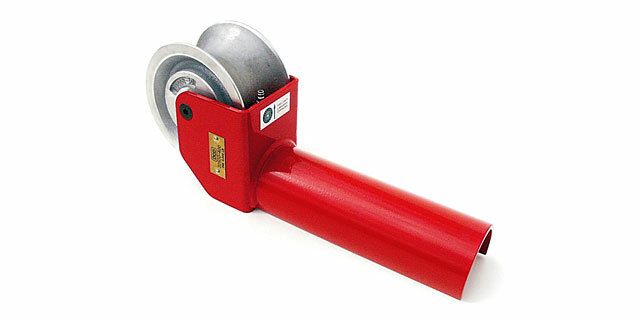 The hardened rollers run on ball bearings at each end for smooth easy rotation and the rollers have a flange at each end to prevent the rope from riding off either side. 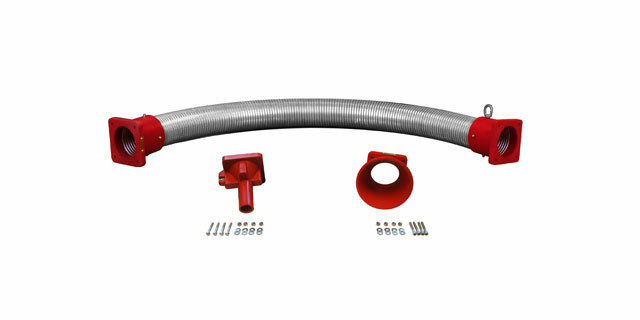 The product also has an extra deep lip to hook into the manhole. 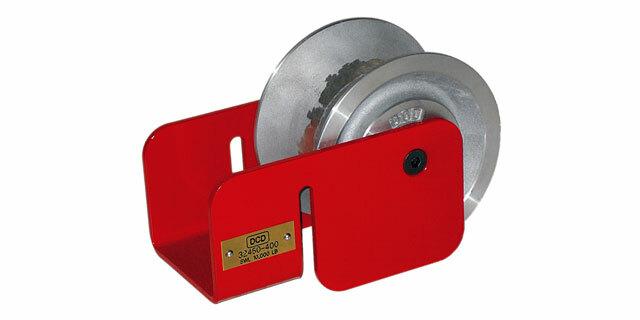 This product is designed to fit over the rim surrounding many electrical installations. 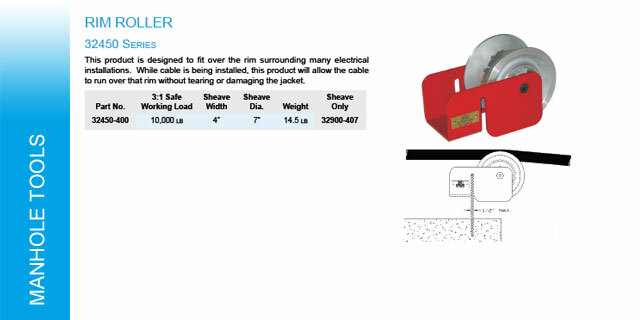 While cable is being installed, this product will allow the cable to run over that rim without tearing or damaging the jacket. 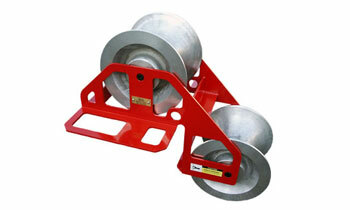 Polyurethane Cable Separators are available in 3 way or 4 way units to suit 4”, 5” or 6” ducting. 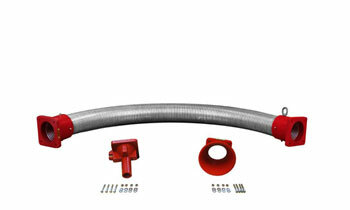 They are designed to fit in the feed-in end of the duct and to align multiplex cable for smoother entry into the duct.